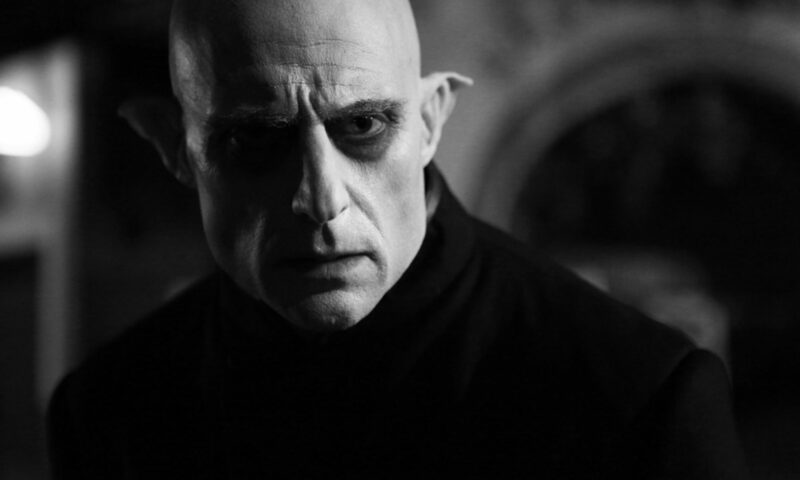 Peter Straughan’s Nosferatu In love starring Mark Strong took Best UK short at the Raindance Film Festival last night. The prestigious Raindance prides itself on being the voice of Indie film and is famed for debuting the early work of Quentin Tarantino, Christopher Nolan and Ben Wheatley to name but a few. Peter and all the team at Bonafide are delighted to be honoured with such esteem. We wish to thank everyone involved in the production for their hard work and dedication which undoubtedly made Nosferatu In love the success that it is. Bonafide are delighted to announce that Peter Straughan’s short ‘Nosferatu In Love’ has won LA Shorts Fest, Best of Fest 2014. The panel felt the film represented the high calibre of artistic work they are keen to promote – massive congratulations to Peter, Mark Strong and the rest of the team. Bonafide’s ‘Nosferatu in Love’, the short tragicomedy written and directed by Bafta-winning Peter Straughan (Tinker Tailor Soldier Spy, Frank) and starring Mark Strong, will TX on Thursday 8th May at 9pm as part of the Sky Arts Playhouse Presents strand. It was produced with the support of the Czech State Cinematography Fund.